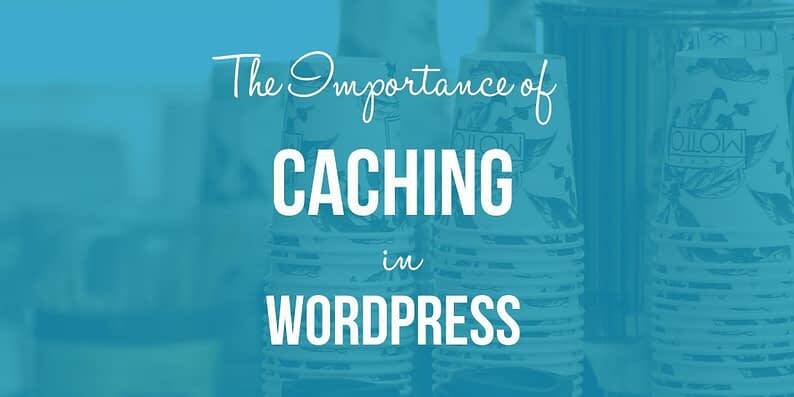 When it comes to optimizing your website, the role of caching in WordPress can never be underestimated. Quite a lot has been talked about caching on the internet in general. Yet, it still remains a relatively lesser utilized feature among a large section of the WordPress user base. What exactly is caching all about? We know that it can speed up our websites, but is there more to it? How should we employ caching to boost the performance of our WordPress websites? Are there any specific considerations to bear in mind? To begin with, let us take a moment to familiarize ourselves with the process of caching in general. In simple terms, caching refers to the process of creating static versions of your content, and serving that to visitors . Static pages are generally rendered quickly in browsers. This leads to faster performance of your website. In WordPress, rendering or fetching a page (or post or custom post type) requires back and forth queries to be sent to and from the database. Now, more often than not, you will create a post or a page and then you won’t be updating it everyday. 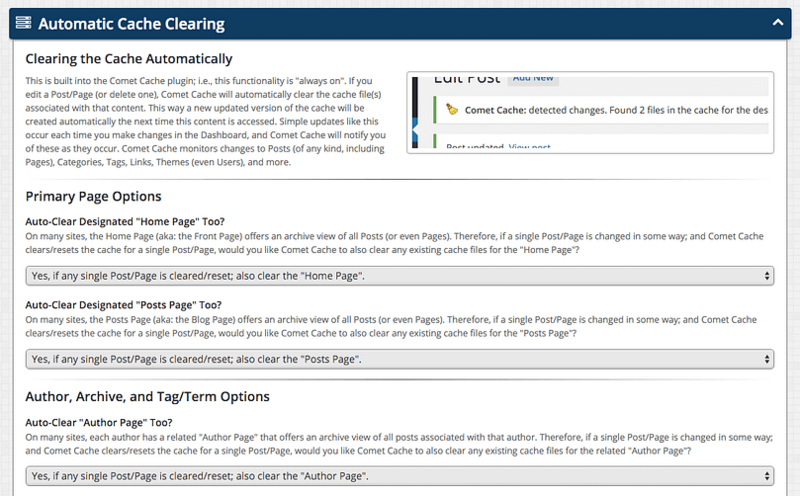 Caching creates static copies of your post or page, and serves that to visitors. This way, the back and forth queries to and from the database can be avoided, thereby reducing the server load. First up, it enhances the speed and performance of your website. Static cached files load faster than dynamic database queries, and this leads to faster and better performance of your website. Caching can also help reduce the load on your hosting server. This can save server memory and I/O operations. As a result, caching is fast becoming a vital feature, especially for folks with limited hosting plans. Faster websites do not just load fast, but also get a favorable rank with search engines. This, obviously, depends heavily on other metrics as well, such as the quality of your content and your SEO settings. But all other things being constant, a website that loads faster will getter a better pagerank than a slower one. Google has confirmed that it takes pagespeed in consideration. 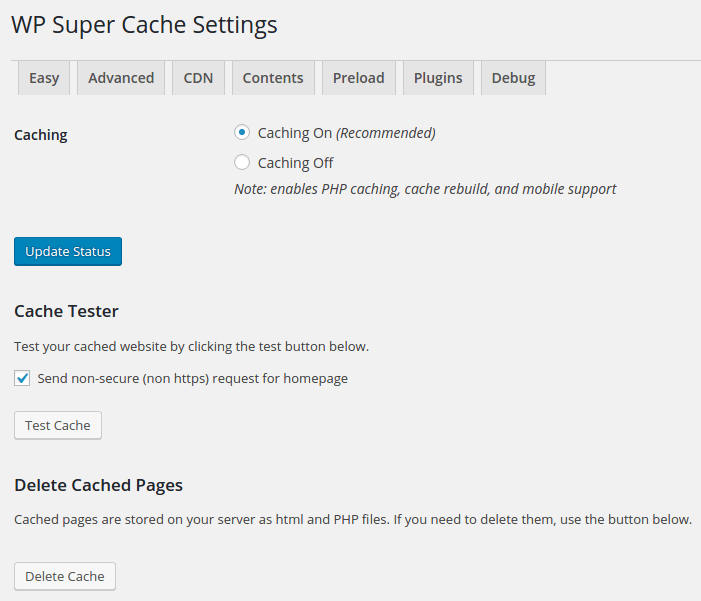 WP Super Cache is a free WordPress plugin with over a million active installations. It generates static HTML files for your WordPress site. This way, your website functions faster than a non-cached site. 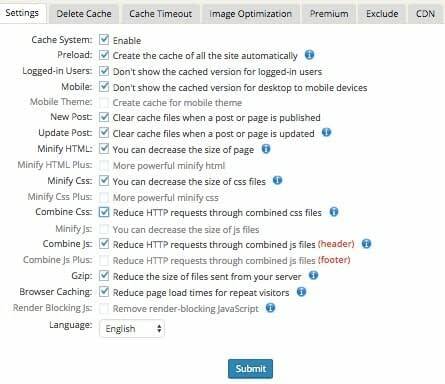 W3 Total Cache is another extremely popular caching plugin for WordPress users, with over a million active sites. Unlike other cache plugins, W3 Total Cache does more than just generation of static pages. It can also help you minify and compress your scripts, and leverage various other tools to further speed up your site. As expected, W3 Total Cache is a rather complicated plugin with a slightly steeper learning curve. If you are relatively newer to WordPress caching plugins, this one might be overkill for you. WP Fastest Cache generates static HTML pages of your content to speed up page load times. In addition to WordPress caching, it also offers various performance optimization options, such as the ability to minify HTML and CSS and speed up JS scripts. WP Fastest Cache also supports GZip compression that can be used to reduce the size of files sent from your server. This plugin is free, but is backed by a premium version that comes with added features, such as the ability to integrate with CDN services. Cache Enabler is a relatively newer WordPress plugin. It offers an extremely simple and easy to use interface. In other words, this plugin does what it is meant to do – cache your content and serve static cached pages to visitors. Cache Enabler is probably meant for you if you need a simple cache solution. This plugin does not involve heavy configuration or settings. It simply works out of the box. On the other hand, if you are used to something that offers granular control over every aspect of caching, Cache Enabler might seem rather unimpressive to you. Note that since Cache Enabler is a new plugin, it is way less popular than the other entries on this list (currently, it has over 6000 active installs). Comet Cache offers caching features such as generation of static HTML pages, as well as optimization features like GZip compression. It supports both browser and server-side caching. Currently, Comet Cache has over 30,000 active installs. Comet Cache also has a Pro version, that lets you do stuff such as integrate with CDN services, run custom PHP code, enforce canonical URLs, etc. The Comet Cache interface is slightly confusing though, and not as clean as that of the other plugins on this list. You might need some time before you get used to it. WP Rocket is easy to set up, and also offers more individual features compared to the other plugins on this list. It is also the caching solution that we use on this very blog. 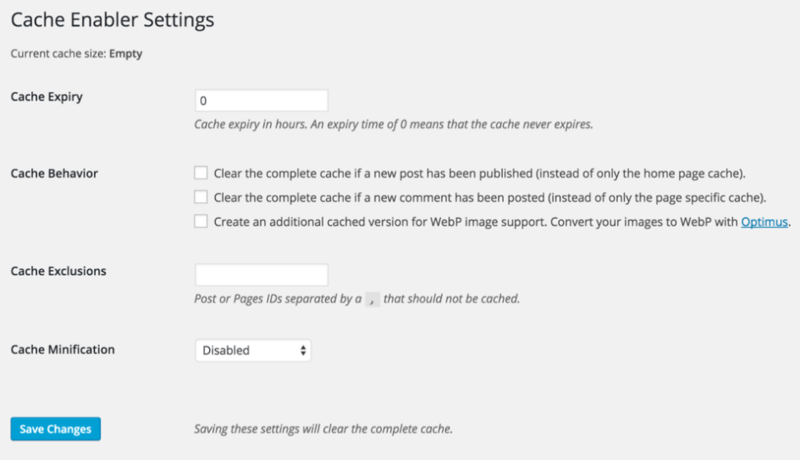 Caching in WordPress is very much like every other optimization and performance related tweak. It needs to be done together with other measures to truly work. If you really want to speed up your site, you should also go through these quick wins for site speed. Having a good cache solution always helps. If your site fails to load fast, you will lose business and visitors. As such, you should consider setting up a cache plugin on your site at the earliest. Which WordPress cache plugin do you use and why? Share your views in the comments below!